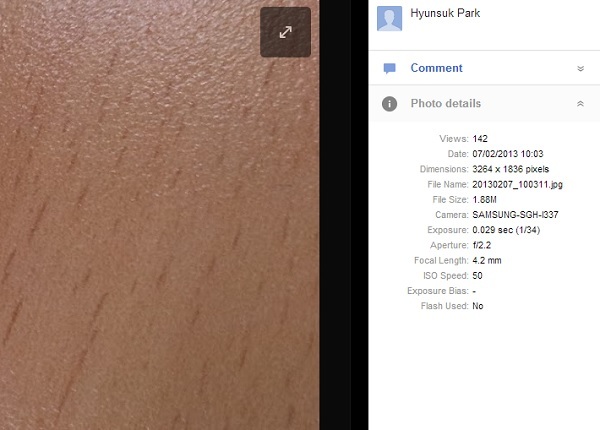 While the rest of us are eagerly anticipating the coming of the Samsung Galaxy S IV, images which were apparently clicked with a variant of the device have been seen on Google+. The pictures, which were uploaded to the social networking site on Wednesday and Thursday, were immediately made unavailable to the general public by changing the visibility setting to private. 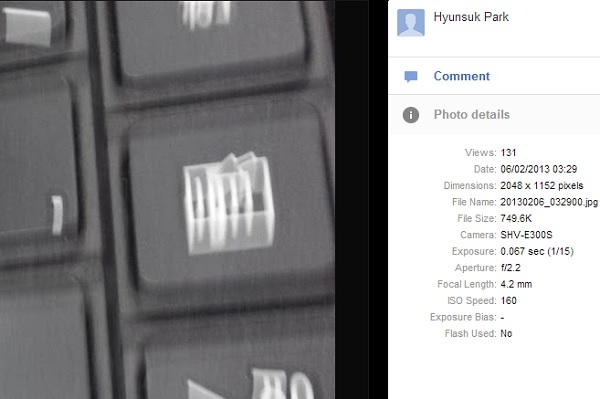 The photos, which were visible long enough to spread across networks, have apparently been clicked from a SHV-E300S which is claimed to be a local variant in South Korea of the Samsung Galaxy S IV and SGH-I337 which is a AT&T version of the device. The images were clicked at a resolution much lower than the original resolution and hence can’t provide an accurate measure of the megapixels of the device. If this is the maximum resolution of the device, then the rumours saying that it would have a 13 megapixel camera are totally wrong. 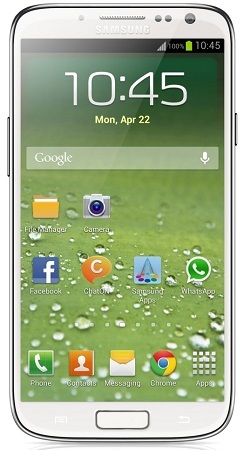 The Samsung Galaxy S IV which is rumoured to launch on March 15, plays a host to lot of speculations. Either ways, Samsung can be trusted not to disappoint its customers with its next flagship device. PS: We have edited the images so that the model numbers of the S IV variant are visible. For the full images, kindly visit the source link below.